Kosmas Stathopoulos, Daphne Tolis, Ania Vouloudi. 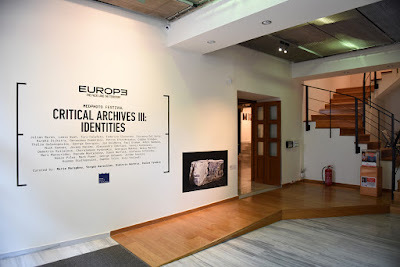 Paul Graham’s “New Europe” was the inspiration for MedPhoto’s current edition [Europe: the faces and the territory]. 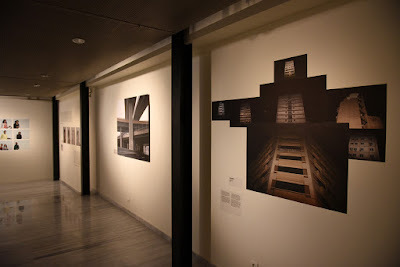 This significant work was developed during the critical years between 1988 and 1992. 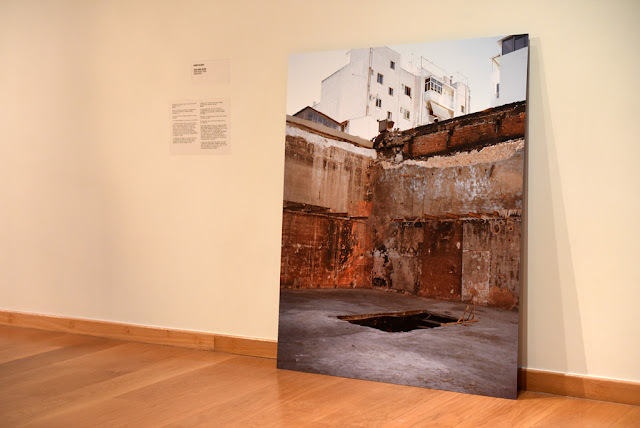 Graham’s visual intelligence depicts traces of time on the body of Europe and gives a new meaning to Walter Benjamin’s words: “History breaks down into images, not into stories”. 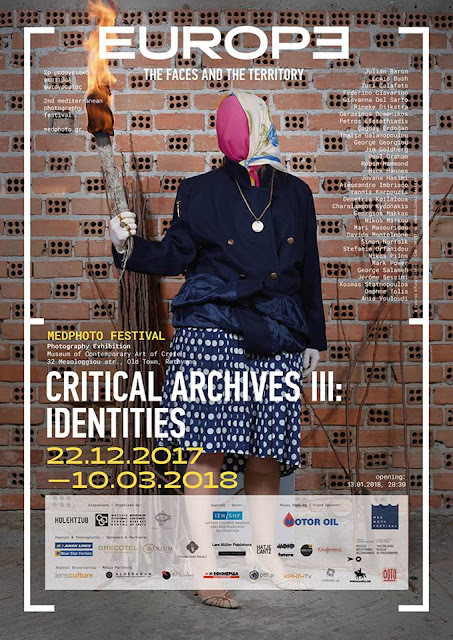 “Critical Archives III: Identities”, the main exhibition of MedPhoto Festival 2017-2018, will take place at the Museum of Contemporary Art of Crete, from December, 20th until March, 20th. 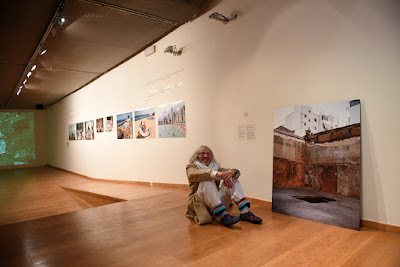 MedPhoto Festival hosts a mosaic of photographic projects from or about Europe that depict the old and the new face of people in Europe and capture European societies in this procedure of transformation. 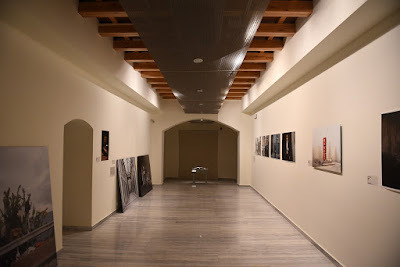 The identities constructed within this continent, deeply influenced by the rapid changes in beliefs and practices on the level of gender, interpersonal, social and political relations, as well as a critical understanding of the territory, with all the hues and meanings this entity carries, are the focal point of this exhibition.